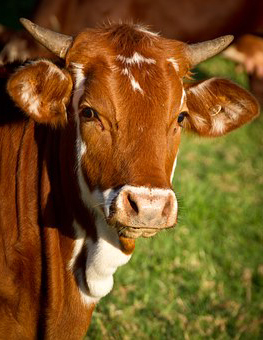 eSwatini has suspended the issuance of permits to import livestock and meat products following an outbreak of the foot and mouth disease in neighbouring South Africa. Principal secretary in eSwatini’s Ministry of Agriculture, Bongani Masuku announced on Thursday that the reason behind the suspension was to protect the country from possible importation of infected animals or products and also to allow South Africa to conclude investigations and implement control measures. “Import permits for cloven-hoofed animals, including domestic animals already issued, must be returned back to the veterinary department,” Masuku said. He said the veterinary department would on other preventative measures being taken by the eSwatini authorities. An outbreak of foot and mouth was reported in the Vhembe district of South Africa’s Limpopo province after samples collected from cattle suspected to be suffering from the disease tested positive. It was said that the South African authorities are conducting further investigations to determine the extent of the outbreak.